Includes information about the Council, planning, leisure centres, bin collections, council tax, licensing, schools and other council services. 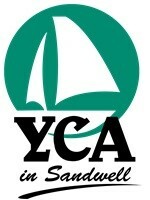 Offers a wide spectrum of specialised services and aims to support all not-for-profit community groups and voluntary organisations in Sandwell. Sandwell and West Birmingham Clinical Commissioning Group is a membership organisation involving 85 GP practices serving around 570,124 patients across the Sandwell and West Birmingham area. Prevents crime, protects the public and helps those in need. 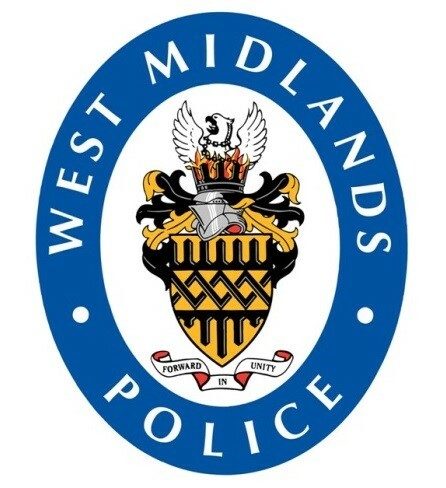 The West Midlands website allows to report an incident, track a case, find useful information like: stations opening hours, local updates and community meetings etc. 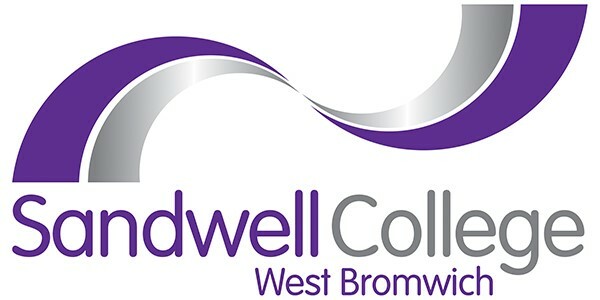 One of the largest further education college in the West Midlands. Offers a wide range of courses for young students aged 16-18 and adult students. An Irish community association with a remit to help raise awareness of health issues and promote Irish culture and heritage. The Yemeni Community Association (YCA) is a small community based organisation that seeks to represent and meet the particular needs of Yemeni and other Arabic speaking communities in Sandwell. Support the integration of the Somali community into British society and enhance community cohesion, provides a comprehensive referral service for the community and assists service users to access mainstream service provision in housing, health, education and other services. Strengthens and supports refugees and migrants across Sandwell, West Birmingham and beyond. Offers support to whole community, particularly asylum seekers, refugees and newcomers, with kindness and respect, to affirm the rights and dignities of vulnerable people across Sandwell, West Birmingham and the Black Country. 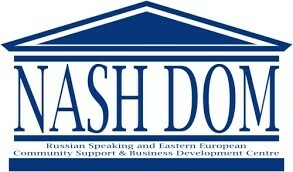 Nash Dom CIC is an Eastern European and Russian-speaking Community Support and Business Development Centre, working with community representatives, businesses, individuals and other related organisations from across eleven communities that include Slovaks, Poles, Lithuanians, Czechs, Latvians, Georgians, Belarusians, Romanians, Moldovans and Armenians. EWA CIC works with the Polish community in West Midlands, offering wide-ranging support for migrant families. Provides information about integration into the UK business environment, making accessible advisory and guidance services on work, study and living in the UK, Career Guidance and employment support, ESOL classes and ICT courses and classes, help to alcoholics’ anonymous, support victims of domestic violence by giving advice, help and shelter for ethnic minorities, living in West Midland area. Exists to bring an end to modern slavery by preventing exploitation, rescuing victims, restoring lives, and reforming society. Supports victims of anti-Muslim hate, as well as monitoring and measuring anti Muslim hate.